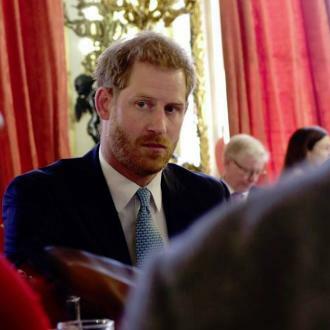 Prince Harry joked he ''got down on one knee'' to ask Prince William to be his Best Man when he married Meghan Markle next month. 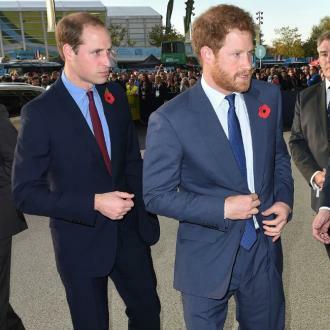 Prince Harry ''got down on one knee'' to ask Prince William to be his Best Man. 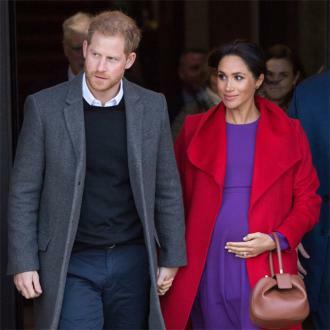 The 33-year-old royal announced on Thursday (26.04.18) that his older brother will perform the role when he marries Meghan Markle next month but he admitted he actually asked him several months ago. 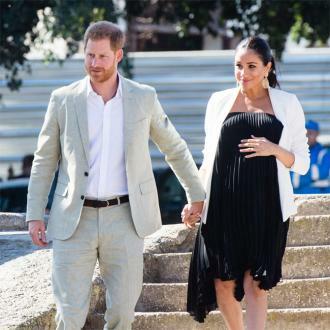 Harry was best man when William married Duchess Catherine - who gave birth to their third child earlier this week - in 2011 and his 35-year-old sibling joked he's now planning his ''revenge''. 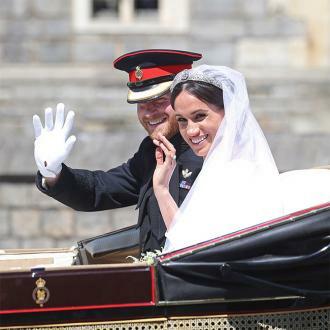 Kensington Palace announced the latest wedding news in a statement on Thursday. 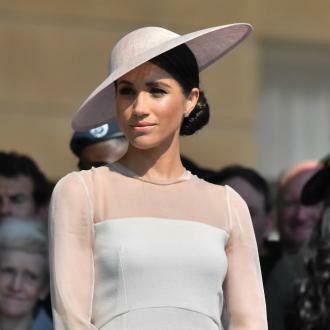 They said: ''Prince Harry has asked his brother The Duke of Cambridge to be his Best Man at his wedding to Ms. Meghan Markle. Meanwhile, couples who are planning to tie the knot on the same day as Harry and Meghan are being offered free wine for their big day - so long as the bride or groom shares the name of the royal couple. Barefoot Wine will be providing 10 cases of their celebrated rosé varietal - Pink Pinot Grigio - to qualifying couples tying the knot on Mary 19 because it's rumoured the couple shared a bottle of rosé when they first met. 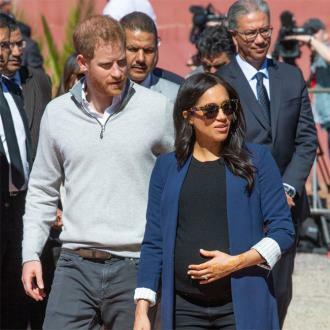 A spokesperson at Barefoot Wine said: ''At Barefoot we're about inclusivity and whilst we of course want to celebrate the Royal Wedding and what will no doubt be a momentous occasion, we also want to celebrate others coming together on the 19th May too. The first ten couples who are 18+ that do share their names with the new royal couple and are getting wed that day should search for Barefoot Wine on Facebook for more information and full T&Cs about how to be in with a chance of getting their hands on some rosé.